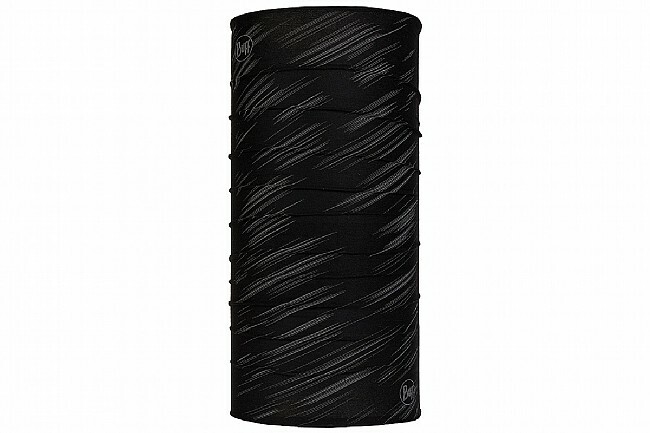 Buff’s Original Reflective Neck Gaiter features a 360º high-visual reflective pattern, 4-way stretch, and seamless construction for maximum visibility and comfort. In addition to tons of stretch, Ultra Stretch fabric offers UPF 50 sun protection while quick-dry REPREVE® Performance Microfiber fabric provides moisture-wicking and wind resistance. It can be worn at least 12 different ways - from a cap to a balaclava and even as a hair tie. 4-way stretch Ultra Stretch fabric. 100% recycled REPREVE® Performance Microfiber fabric. Dimensions: 20.5 (L) x 9 (W) inches.